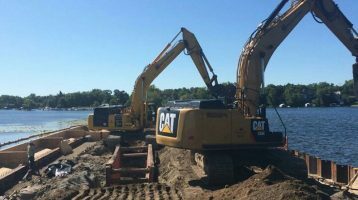 Our Projects - Minger Construction Companies, Inc. 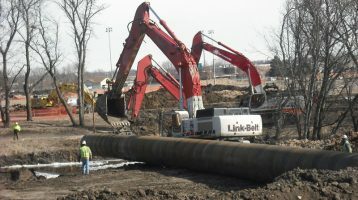 The Iowa Department of Transportation needed a new sanitary sewer installed in the city if Sioux City. 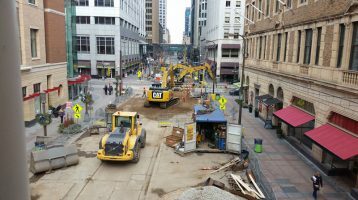 The Nicollet Mall in Minneapolis had an outdated sewer system originally installed in the 1890s. The sewers were in need of reconstruction. The Utah Department of Transportation required tunnels. 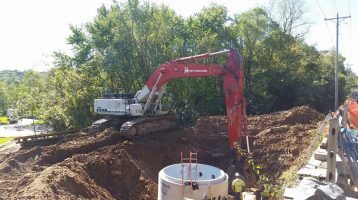 Using TBM and GBM tunneling methods, we completed 78 tunnels ranging from 15 inches to 96 inches in diameter. The Michel Corporation needed temporary conveyance installed in the city of Minneapolis. 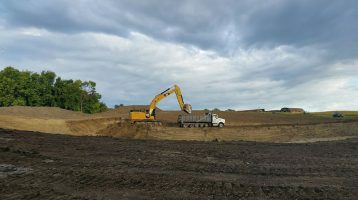 We worked with local contractor RP Constructors to install a sanitary sewer for a new pork processing plant. 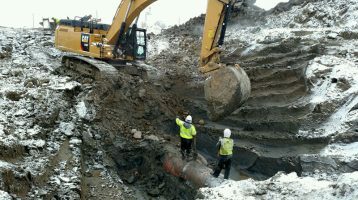 As a part of the Hennepin County TH 101 Reconstruction, we installed dual forcemains. 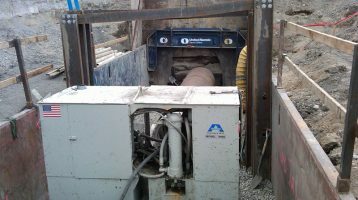 This extensive project involved dual forcemains ranging in sizes from 18 inches to 24 inches. 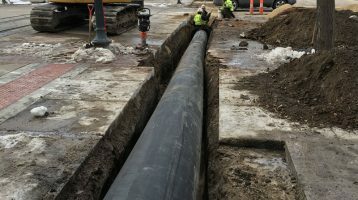 The City of Sioux Falls needed major repairs to several site utilities systems. We rehabilitated manholes throughout the east side of the city of Cedar Rapids. This was an area-wide project encompassing the entire Twin Cities area. We rehabilitated over 50 manholes across the cities. 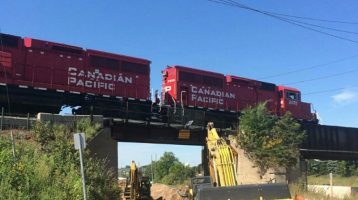 Seneca Phase 3 was an area-wide project to rehabilitate various structures. The project involved rehabilitating over 30 structures. The city of Eagan needed to improve a lift station. 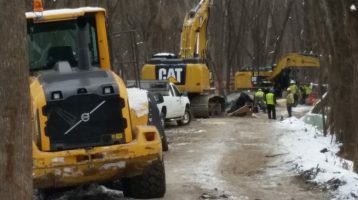 There were several lift stations throughout the city of Minneapolis that needed repair. We rehabilitated nine lift stations in total across the city. 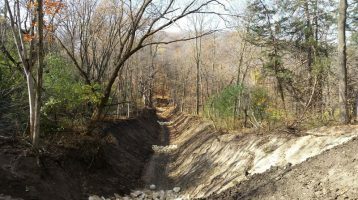 The Minnesota Department of Transportation (MnDOT) needed an extensive ravine repair after a washout. 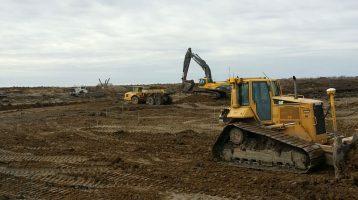 This was a complicated project involving rehabbing multiple wastewater ponds. We restructured two ponds and built one new pond. 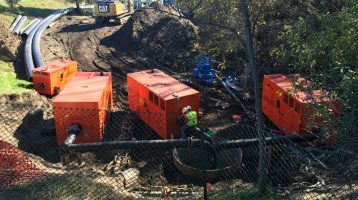 Chaska Clayhole and Fireman’s Ravine project entailed repairing and fixing present and future erosion issues.